Room Swap works in the same way as the hugely popular house-swap concept but it is only open to people who own establishments within the hospitality industry. 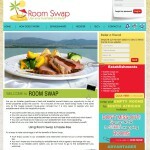 It enables owners to take time off at participating hotels and guesthouses for no charge. 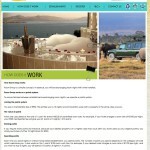 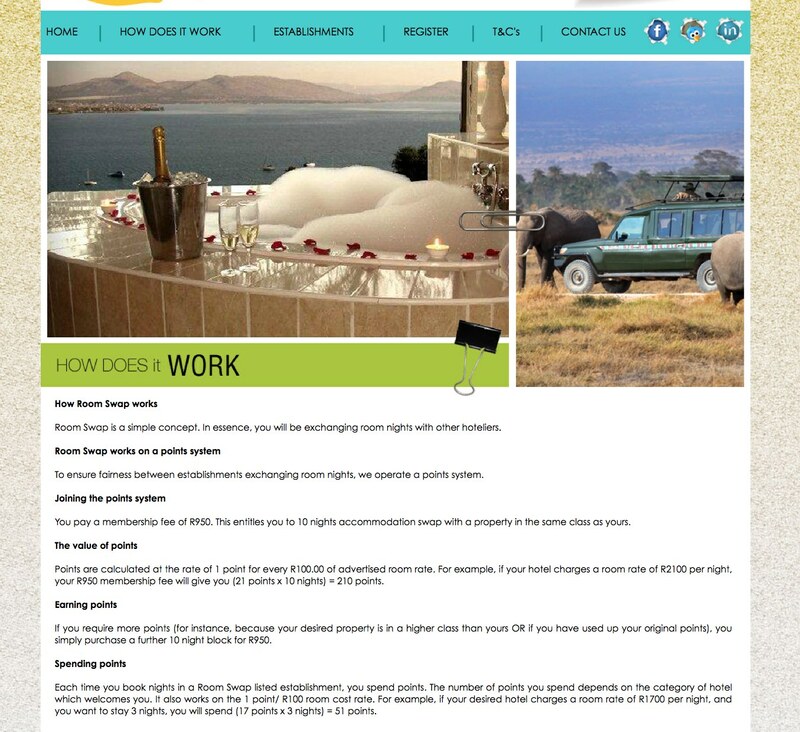 I wrote their new website, one of many projects I have completed as a travel copywriter.